Sand Dollar Organic Day Spa is a Full Service Day Spa and Aesthetics International Association (AIA) certified for aesthetic and wellness services. We are a small locally owned business located at Venetian Bridges in Stockton California (Across From Hilton Hotel). 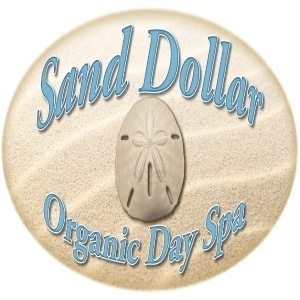 At Sand Dollar Organic Day Spa, our vision is to be the best day spa to go for customized products and services. All customized selection of products and services addresses the current needs of your skin and can be suited for all skin types. At Sand Dollar Organic Day Spa, we are dedicated to giving you the finest products and services from our most experienced professionals. We offer custom facial treatments, advanced facials, body treatments, waxing services, eyebrow treatments, eyelash extensions, makeup, bridal services, manicures and pedicures performed in a relaxed atmosphere. We hope to see you soon!